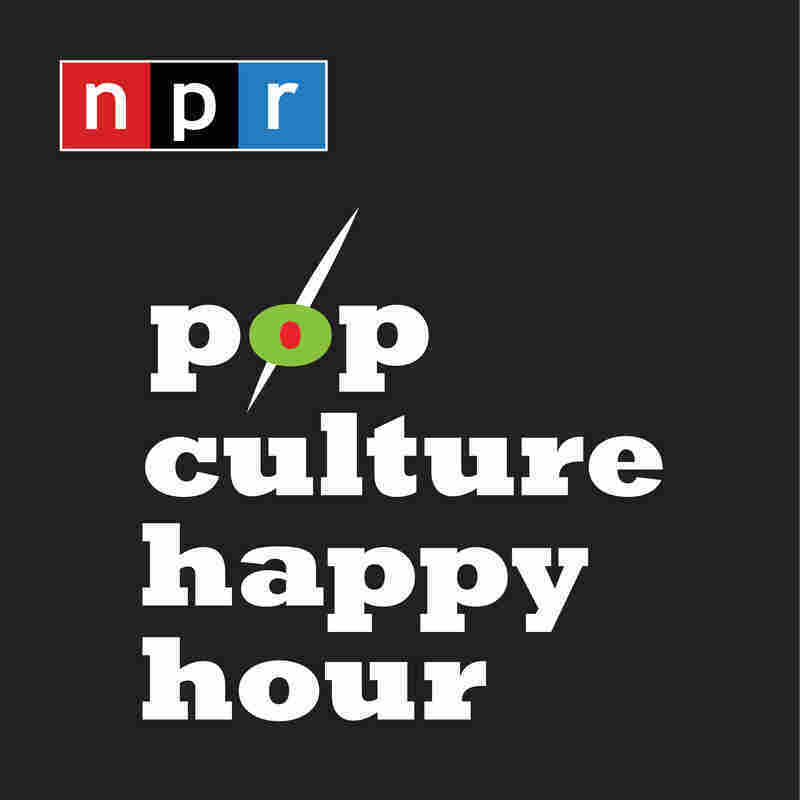 Pop Culture Happy Hour Pop Culture Happy Hour is a fun and freewheeling chat about the latest movies, television, books, comics and music. April 19, 2019 • It's time again for our summer movie preview. We'll take a shot at guessing hits and misses, and we'll tell you what we can't wait to see. April 17, 2019 • Today we open up the vault to finally bring you a segment we recorded back in 2016 with our pal Audie Cornish. You'll hear us live in Seattle offering advice on some classic pop culture problems. April 12, 2019 • It's been 60 years since The Twilight Zone first aired, with the voice and eventually the face of its creator, Rod Serling. Now, CBS All Access has brought the anthology series back in a new incarnation. This time, the host is Jordan Peele. 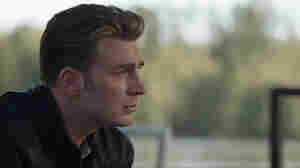 He is also an executive producer, and the big cast includes Adam Scott, Kumail Nanjiani, Steven Yeun, Chris O'Dowd, Tracy Morgan, Sanaa Lathan, and a whole lot more. April 10, 2019 • For the last four seasons, Crazy Ex-Girlfriend has followed Rebecca Bunch as she pursued love, dreaded her mother, and tried to address her mental health. The show stars Rachel Bloom as Bunch, who created the show with Aline Brosh Mckenna. Now, it's all over, and we're going to talk about it. April 5, 2019 • "Shazam!" is what young Billy Batson says to morph into a big red superhero. It's also the name of the new movie about him. 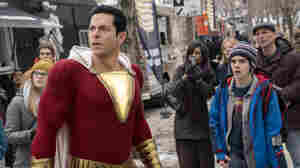 Starring Zachary Levi as the big lug in the suit, Shazam! makes for a lighter DC Comics movie. April 3, 2019 • Spring is here, but it's been a long winter. 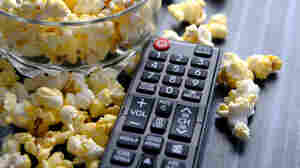 And we're a little overwhelmed by the news of the world, so we're taking a moment to share some of the things that lift our spirits in a segment we call Pop Culture Serotonin. March 29, 2019 • The comedy series What We Do In The Shadows imagines what a slacker reality show might look like if all the roommates were vampires. The show is based on a 2014 film of the same name, which was helmed by Jemaine Clement and Taika Waititi. A new cast of vampires inhabits the FX show. March 27, 2019 • The new Hulu series Shrill follows Annie, a young writer. She's trying to get her career moving, figure out what's up with her sort-of boyfriend, and learn to feel good about her body. Annie is played by Saturday Night Live's Aidy Bryant, who developed Shrill with TV writer Ali Rushfield and with Lindy West. West wrote the 2016 book of the same name that forms the backbone of the show. March 22, 2019 • Us is Jordan Peele's follow up to his 2017 film Get Out. The film stars Lupita Nyong'o as a mother whose whole family is confronted by their own doppelgängers. March 20, 2019 • The South by Southwest music festival brings together artists from around the world to perform in big venues and small ones, on sidewalks and sprawling stages. Every year, we bring back some musical discoveries that just might be your next favorites.